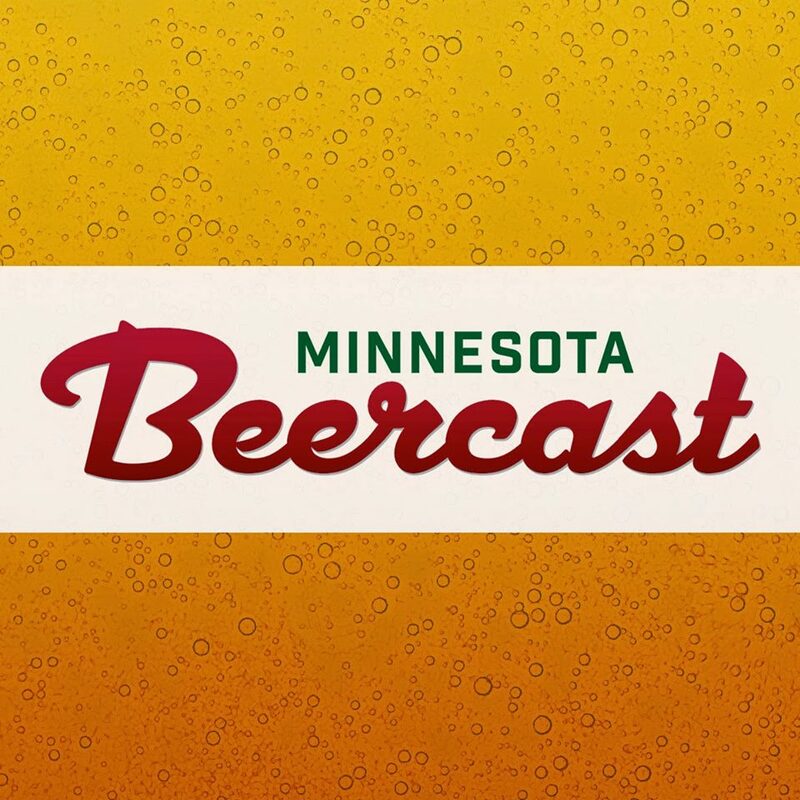 This year, for the first time, the Minnesota Craft Brewer’s Guild is offering Minnesota craft beer fans a Seasonal Six Pack, a pair of tickets to all three Minnesota Craft Brewer’s Guild events throughout 2013: Winterfest, All Pints North and Autumn Brew Review. For $290 (+ticketing fees), you score a pair of tickets to each of the Guild’s annual beer events before they even go on sale. Seasonal Six Packs go on sale tomorrow, Saturday, December 1 at noon. Head to the Minnesota Craft Brewer’s Guild website to get your tickets. The benefits of this pack are clear: no need for multiple ticket site log-ins, no waiting, no fear of missing out on tickets that often sell out in seconds. In other words, if you want Winterfest tickets this your BEST chance to get them. Only a limited amount of these ticket packs are available, so act fast on December 1. You can plan ahead, line up your entire year of Guild beer festivals, then sit back and relax. Plus the Seasonal Six Pack makes a great holiday gift. Below is more information about the 2013 Guild events. This annual festival is solely devoted to member breweries. Showcasing the great beers brewed in this state and celebrated at the Minnesota History Museum overlooking the Capitol. An intimate crowd of 700 allows for more brewer conversations and hearty food to balance the seasonal beers that are hallmarks of this event. Join the brewers of Minnesota by the sunny shores of Lake Superior at Bayfront Festival Park in Duluth and celebrate craft beer 2 oz at a time! All Pints North Summer Brew Fest will feature beer from breweries around the region, live music and tasty food in an iconic setting. 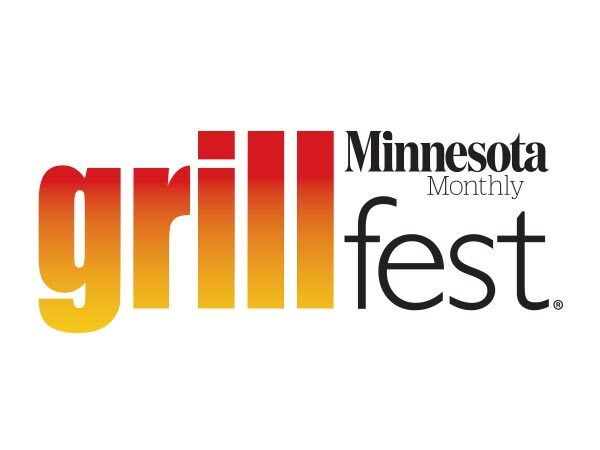 This annual festival is held on the grounds of the historic Grain Belt Brewery in NE Minneapolis and is the biggest beer festival in the state, with 100+ breweries from all over the U.S. entertaining and educating over 3,000 attendees on the great craft beer brewed in this state and beyond. This outdoor fall festival also has stellar music and food to enhance the lively atmosphere brought by attendees.